It’s time to link up the reviews I’ve posted this week. This book meme is hosted by Pure Imagination. This was the first Matson book that I didn’t just outright hate. Yay! 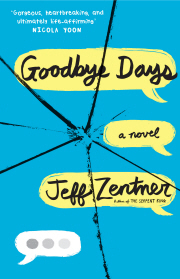 Goodbye Days by Jeff Zentner. 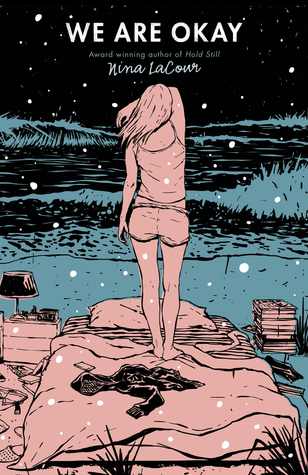 Goodbye Days was unexpectedly an amazing read. 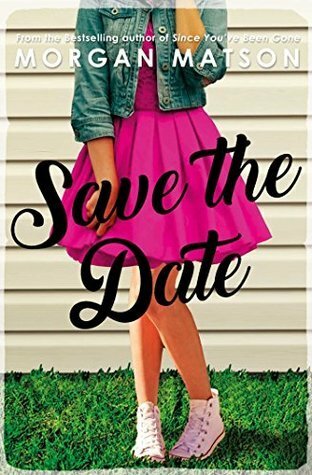 I knew this book was going to be sad, but I was not prepared for what happened. Have a great weekend, folks. I’ve got 0 ideas on what to ask you.